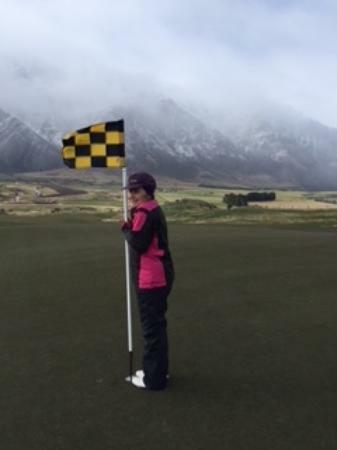 Remarkable , Queenstown, - Golf course information and reviews. Very nice views. Has three nine hole golf courses Remarkable is one of them. 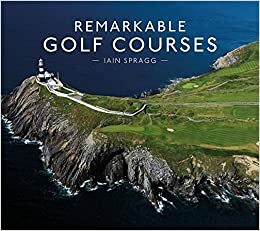 Add a course review for Remarkable . Edit/Delete course review for Remarkable .